Blast Off on this Epic Adventure with Us! Your students will enjoy an interactive, energizing, Bible-based good time as they explore where God’s power can take them. They will become Voyagers and discover how to serve God and God’s mission for their lives. Students will expand on their discoveries by making their own art projects at the Craft Station, singing new songs at the Music Station, playing games at the Recreation Station, and enjoying tasty treats at the Snack Station. Along the way, the Voyagers will hear about our mission project and respond to a call for action! All children ages 4 (by 9/1/2019) through 5th Grade are invited to attend. Online registration opens on April 1st and closes at midnight on Friday, May 24th. Come Monday June 3rd at 8:30 am for walk in registration, but spaces will be limited. 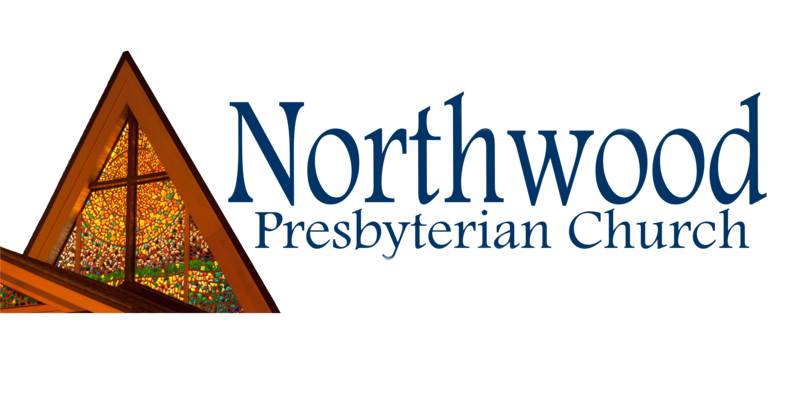 Northwood Presbyterian Church is a family of believers of Jesus Christ seeking to glorify God by stimulating Christian living in spirit and word through: Worshiping and serving God as revealed in the Bible. Growing in love and grace through fellowship, instruction and sacrament. Proclaiming the Gospel through personal witness and evangelism. Caring for the needy in our community and the world, and inviting all to join us at the hands and heart of Christ.